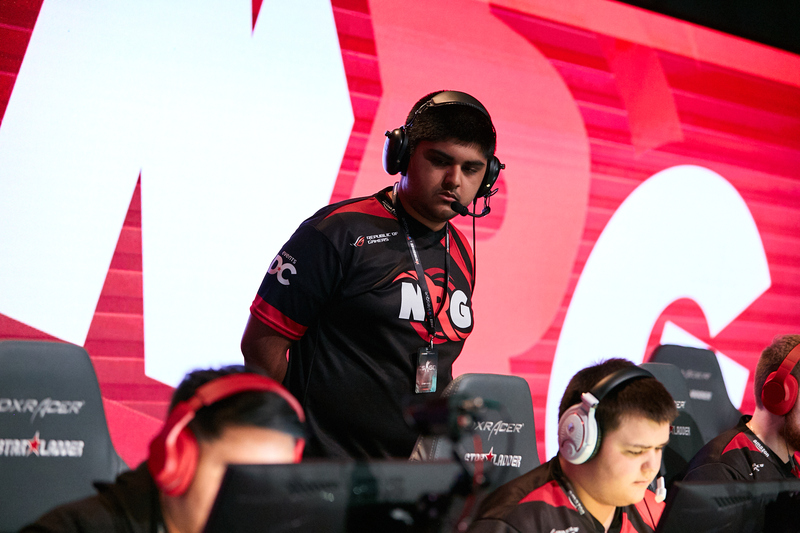 ImAPet: "I can see us breaking into the top-5 before the end of the year"
As it was confirmed that NRG Esports will participate in the next season of StarSeries i-League CS:GO after winning the qualifier in North America, we contacted the coach of this team, Chet "ImAPet" Singh, and had a short conversation with him. 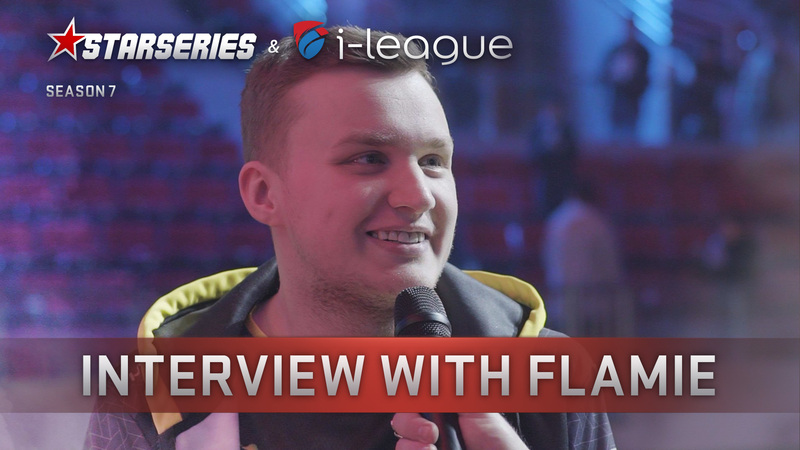 Chet told us about how his squad got through the loss at the Americas Minor, which resulted in NRG missing the next Major in London, spoke about their triumph at IEM Shanghai 2018, and shared their goals for the next competitive season. 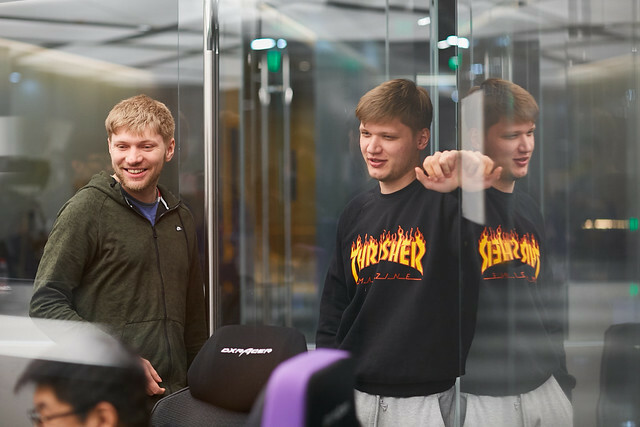 Right after the Americas Minor, where you, unfortunately, were eliminated and lost your chance to qualify to the Major, you surely had a conversation about all the stuff that happened. What do you think you learned from this loss? Which things in the team you changed because of it? From the loss at the Minor we learned not to over-analyze and overprepare for certain match-ups. We were a bit too tense and afraid of making plays so we made sure to stay aggressive in the right situations and not think too much about game of our opponents. Eventually, you came to play in the StarSeries i-League qualifier a week after the event in London. 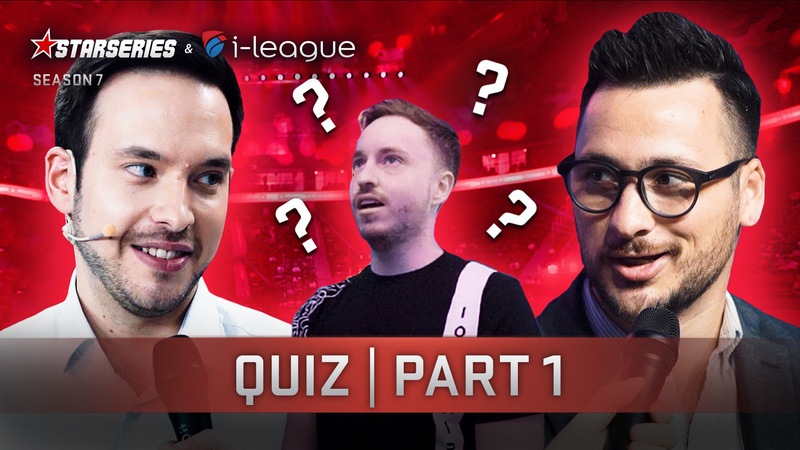 Did you have any problems during the qualifier because that disappointing run in the Minor, or it was as easy as it looks, as you qualified to our event without a loss on your record? We had some good practice before the qualifier, so we didn't have any issues. We fixed what we needed to fix and came prepared this time. 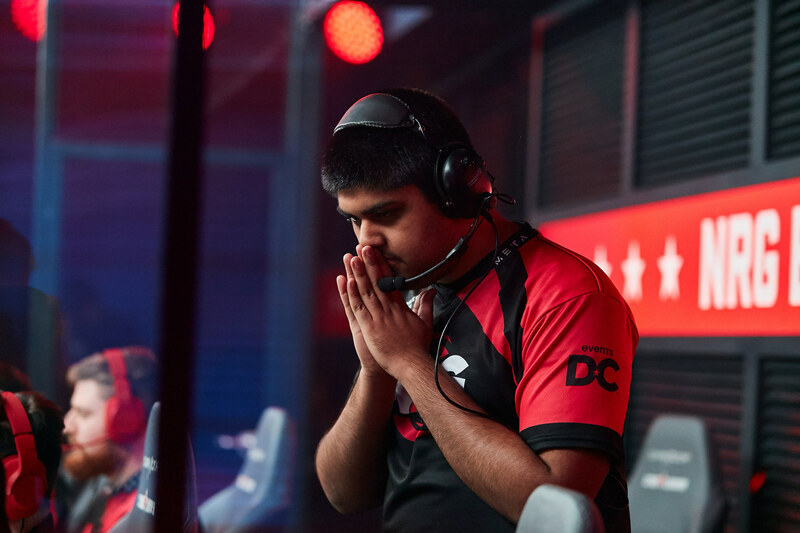 Any thoughts on the coL game in the final of the qualifier? They didn’t show their best CS and won only 11 rounds throughout the series. Unfortunately, I was traveling during the coL game, but from what I understand we just played our game and did it confidently. I think some coL players have cooled down a little in form, so they aren't as strong anymore. What do you think about changes in the format of StarSeries i-League S6, which resulted in the group stage returning to Swiss Bo1 instead of Swiss Bo3? I think it's a pretty unfortunate change that will result in a lot more upsets and less 'deserving' teams in the Playoffs. 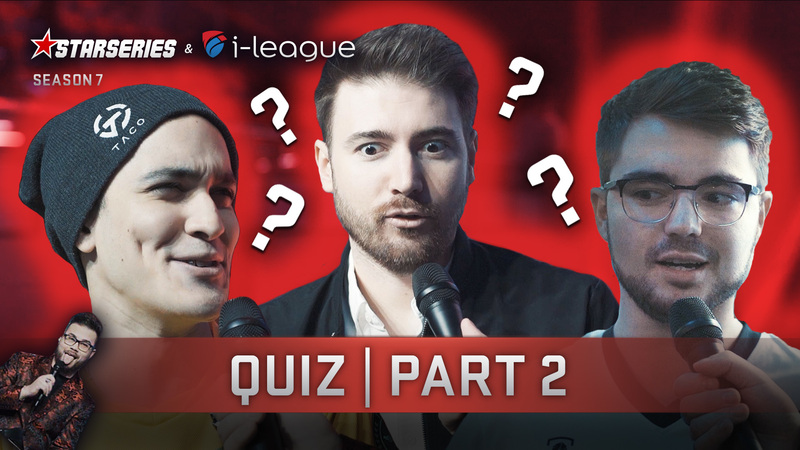 Going back to the previous season of StarSeries i-League, where you reached the grand-final, which things do you think you missed at that moment to beat the final boss — Natus Vincere? In the final versus NaVi we were lacking energy. We were simply really tired and not able to put up a good final to hit shots and make it competitive. 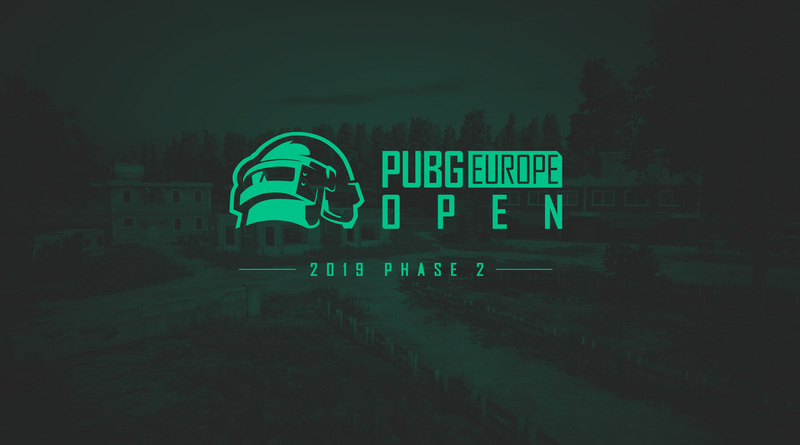 Can you say a few words about the winners of the EU qualifier — Fragsters? Have you followed them in the past or done some research? Do they really look like a team that will be the next big thing in Denmark? Fragsters is a pretty good team. That stavn kid [Martin "stavn" Lund] seems like the next best Danish player, kind of like the ZywOo [Mathieu "ZywOo" Herbaut] of the Danish CS right now. He plays well in all his positions and has a lot of raw mechanical skill. Ismail "refrezh" Ali is pretty good as well from what I see. A little less flashy but very good in terms of mechanics. 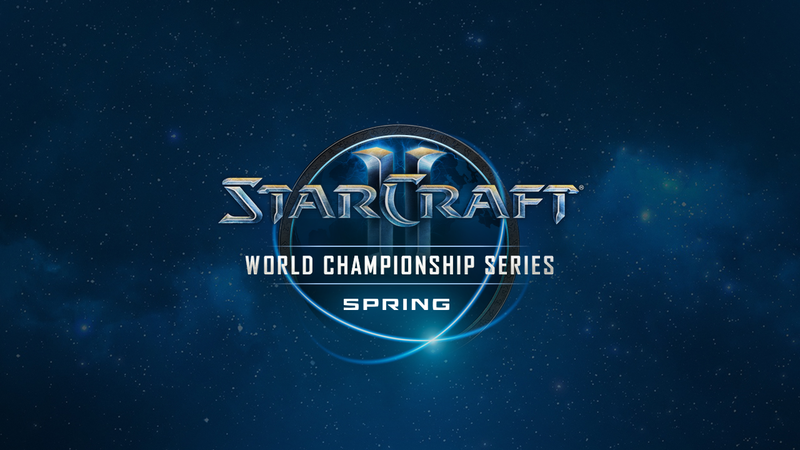 After the StarSeries qualifier, you travelled to IEM Shanghai, where you defeated everybody on your way to the title. Did you consider yourself as the best team before coming to that event? 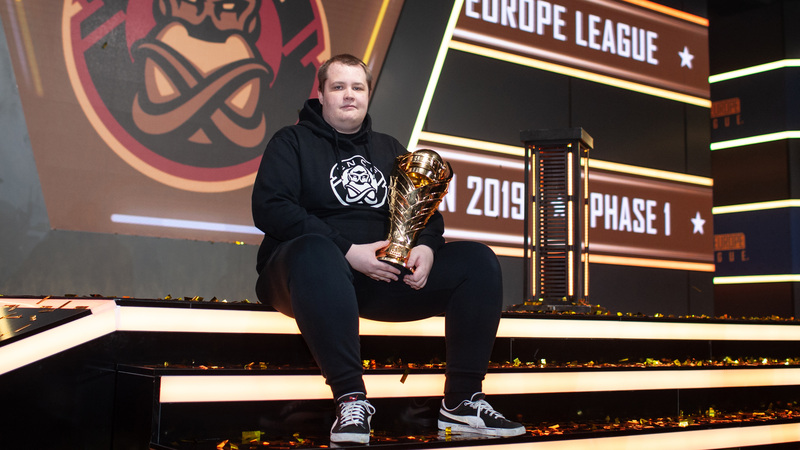 Were things actually changing during the event, comparing the group stage and the Playoffs? In Shanghai, we didn't consider ourselves as the best. We were definitely one of the favorites to take it but with TyLoo there and it being their country, they had the home field advantage. We just took everything from series at a time, not getting too cocky this event and just overall playing smart. We had a lot of good practice before coming to the event, so we had a bit more confidence in ourselves than usual. 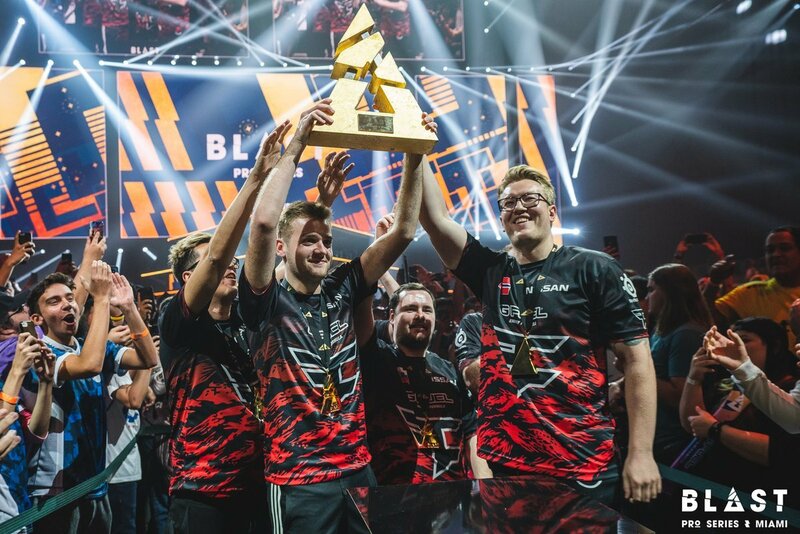 As your team will miss the FACEIT Major, what do you intend to do during this period of time? Which things are your #1 priority to improve before the next competitive season kicks off? During this period, we are going to focus a lot on ourselves. How we can approach our individual game, and how we can fix our very standard setups to be even more effective. We are going to focus less on adding new things and more just fixing what we have. 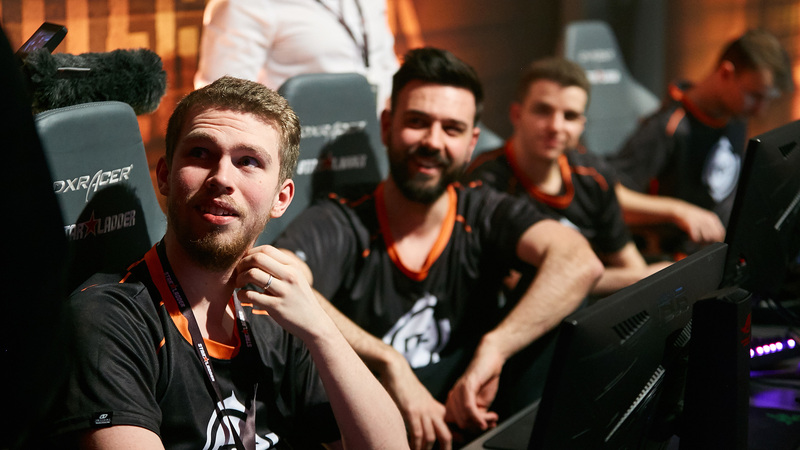 In your opinion, will you be 100% ready as a team to make a deep run at DreamHack Masters Stockholm? We can make a deep run at DH Stockholm. Coming off the player break we will have a small bootcamp before the event to help us to get back into individual shape. We also need to work on the communication before the event starts since we didn't play too much during the break. I don't think DH Stockholm is when you'll see us back at 100%, but we will be pretty close to it. Going even further, when do you expect your team to reach its full potential? 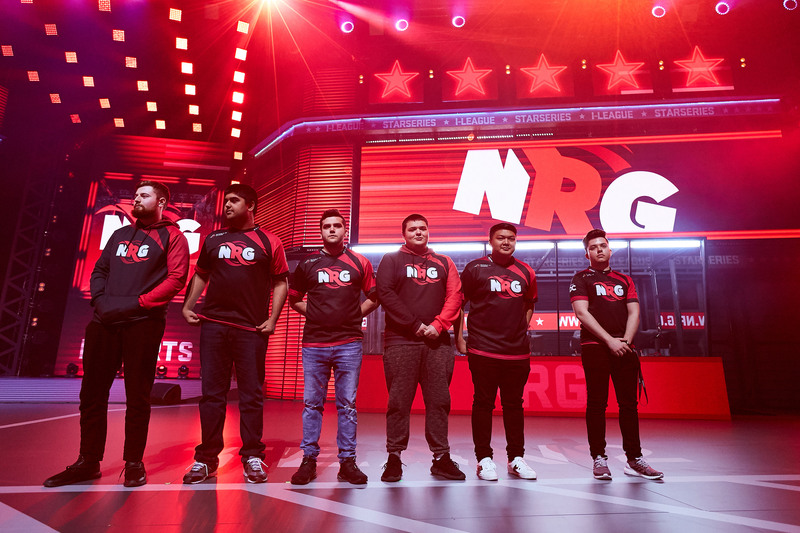 Moreover, where do you see NRG Esports in the HLTV Rankings by the end of 2018? By the time IEM Chicago hits, I think we will be more prepared than ever. We have a lot of time and online matches to test things and refine our gameplay. I can see us breaking into the top-5 before the end of the year.